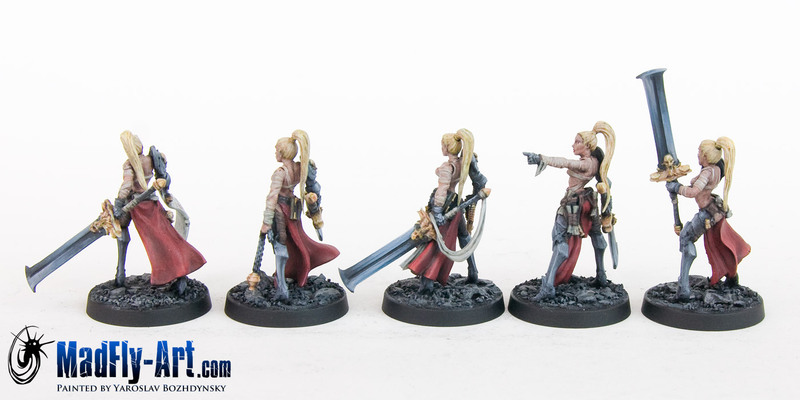 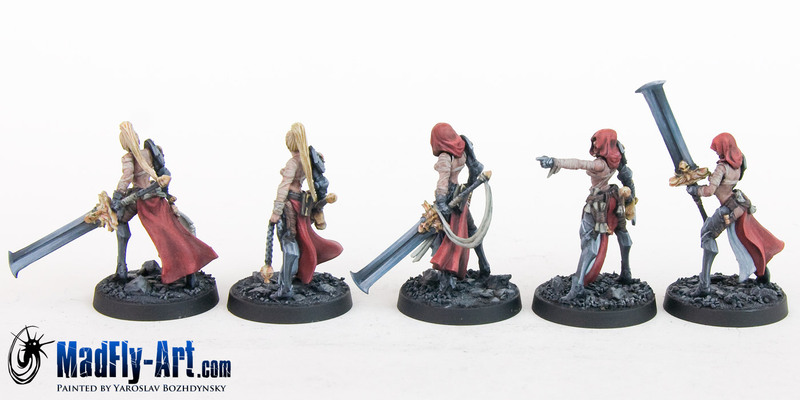 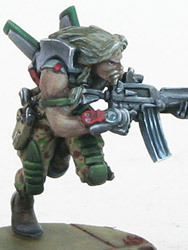 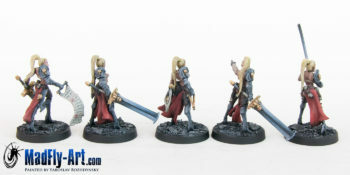 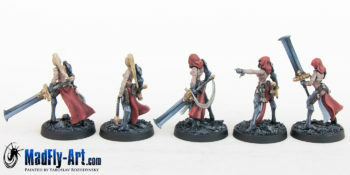 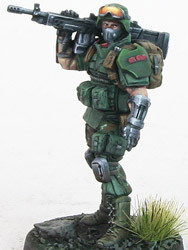 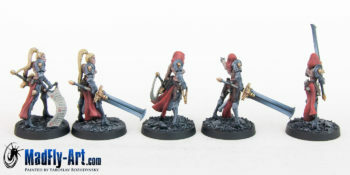 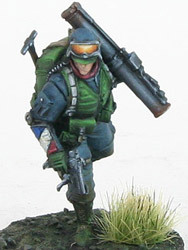 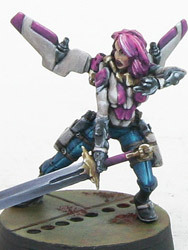 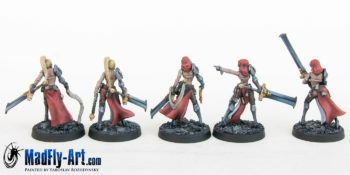 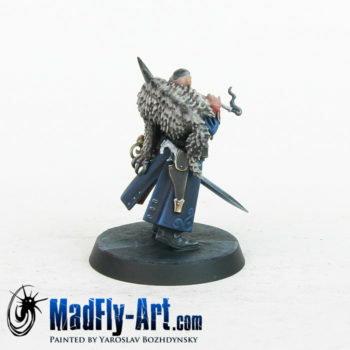 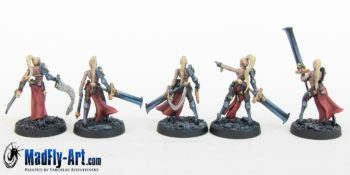 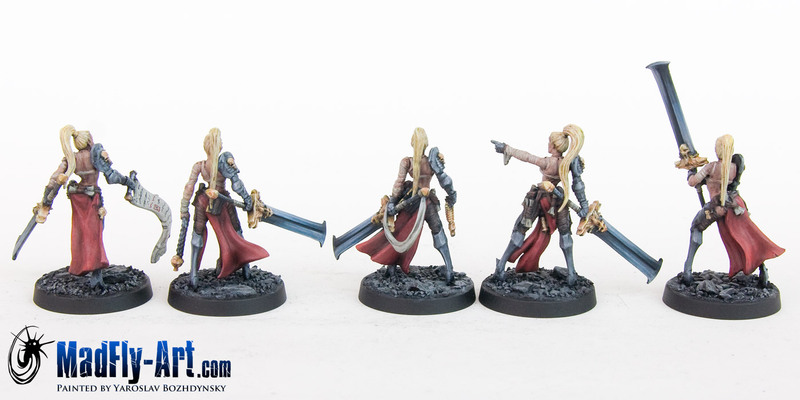 Raging Heroes miniatures, TGG2, Masters6-level, NMM, see-through. 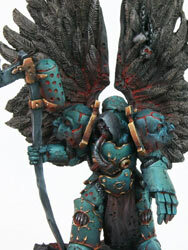 Vote on CMON. 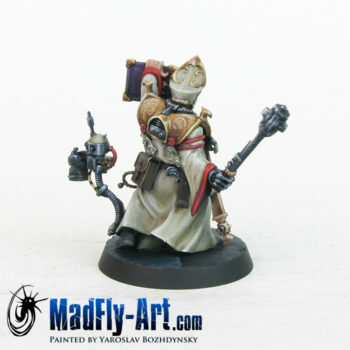 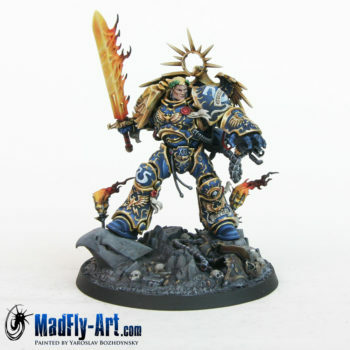 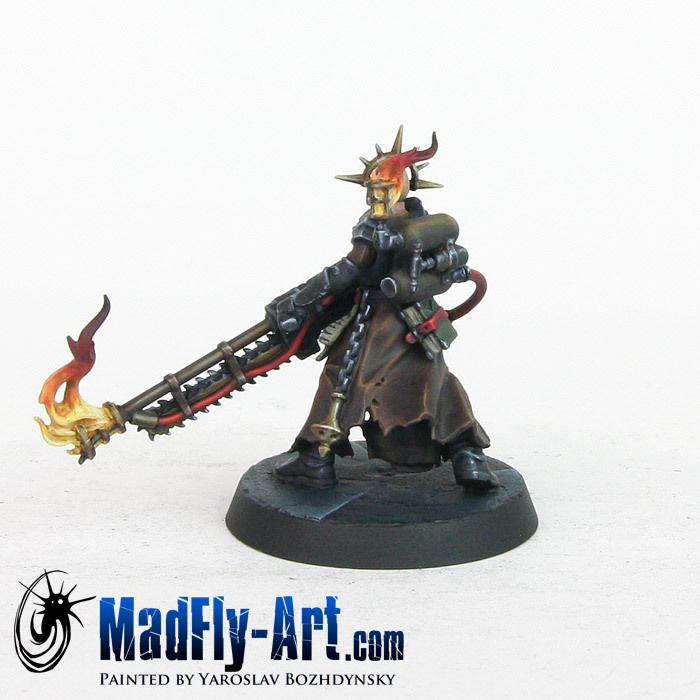 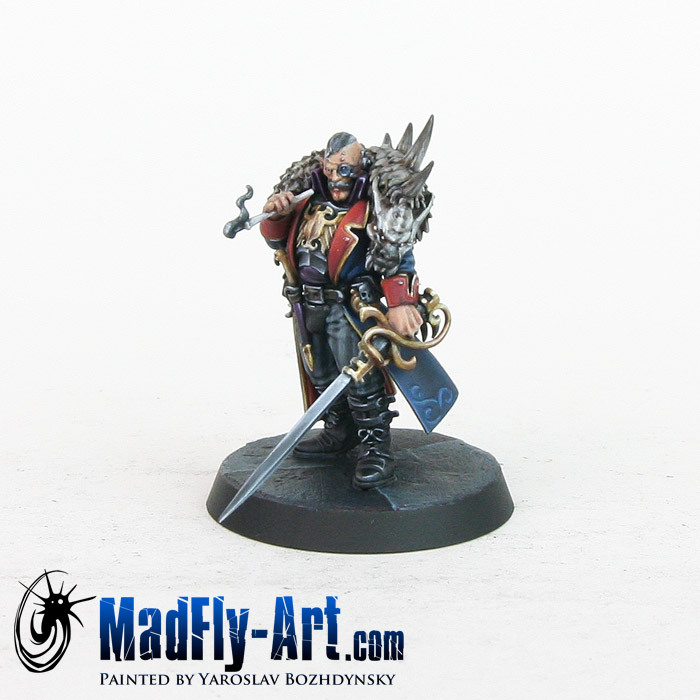 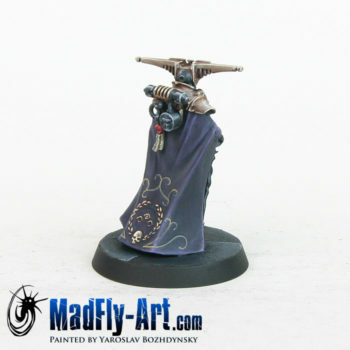 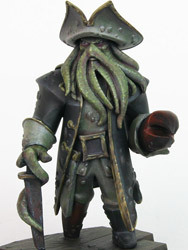 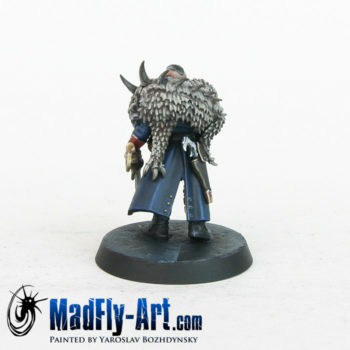 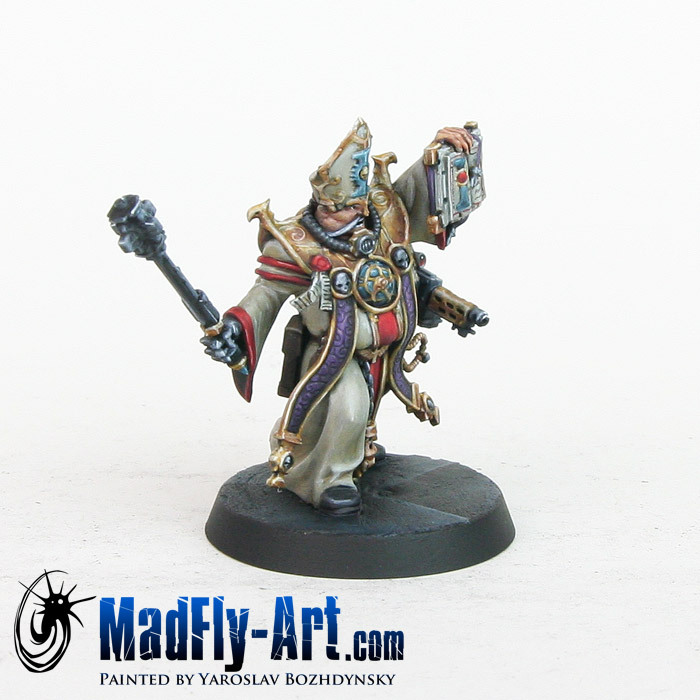 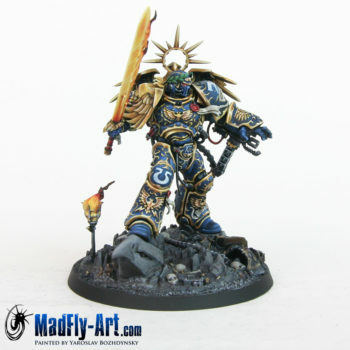 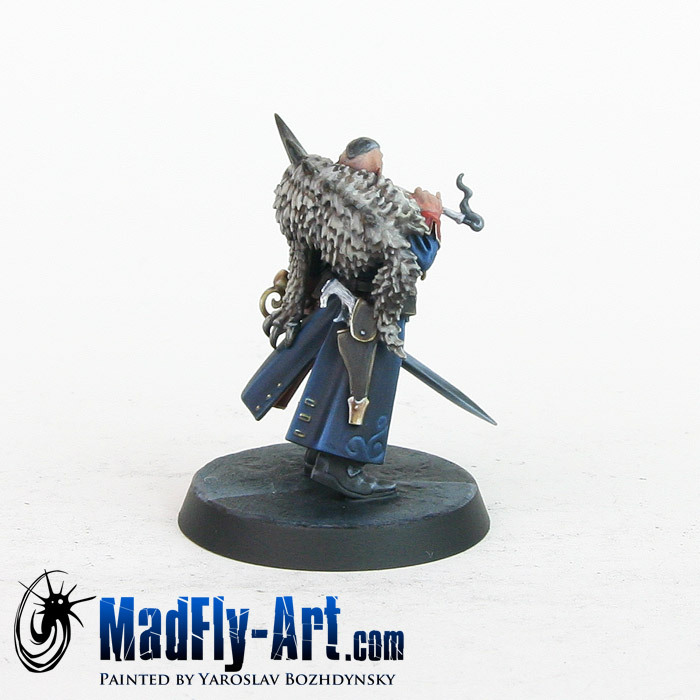 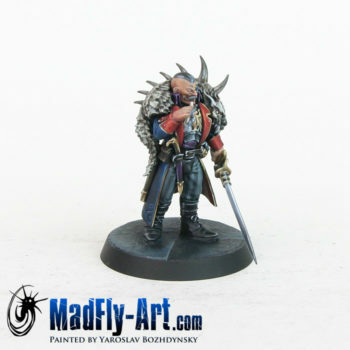 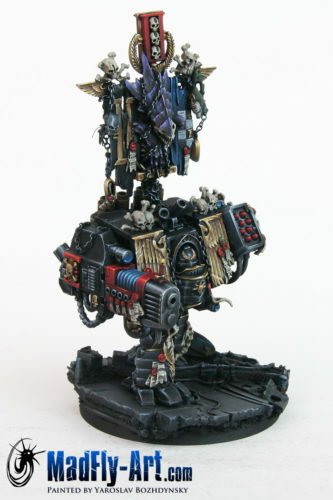 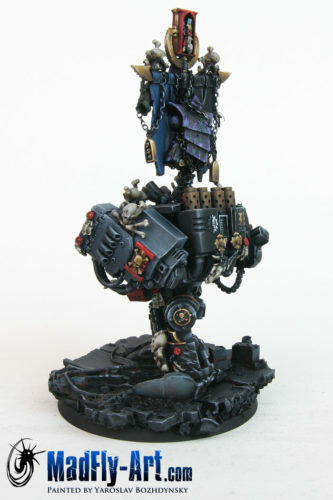 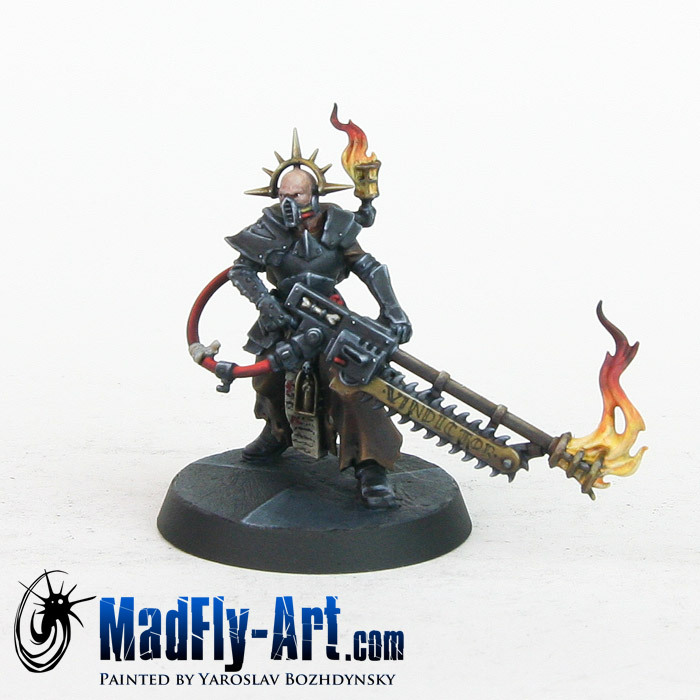 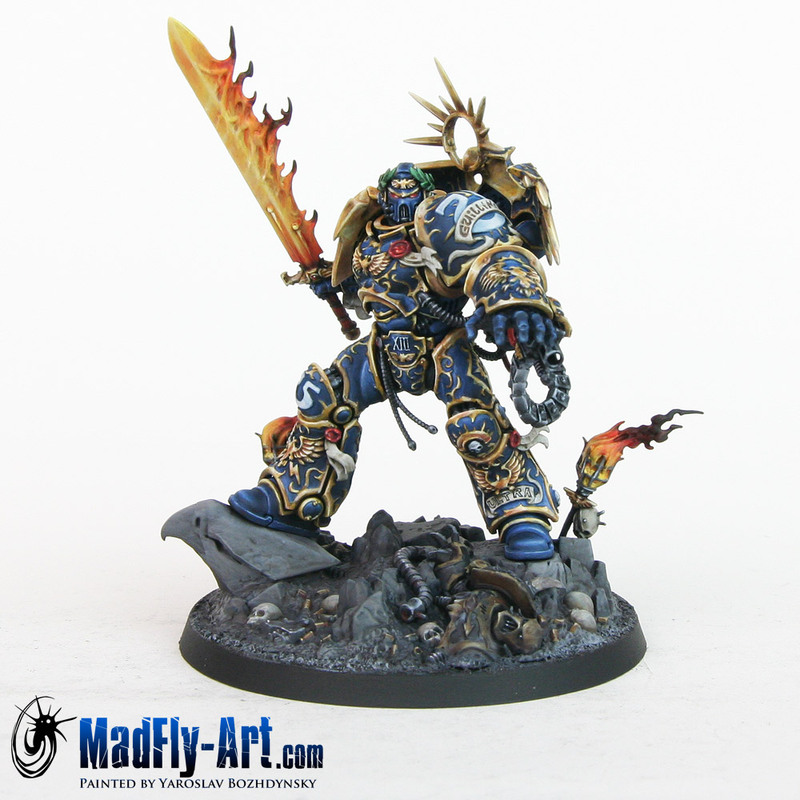 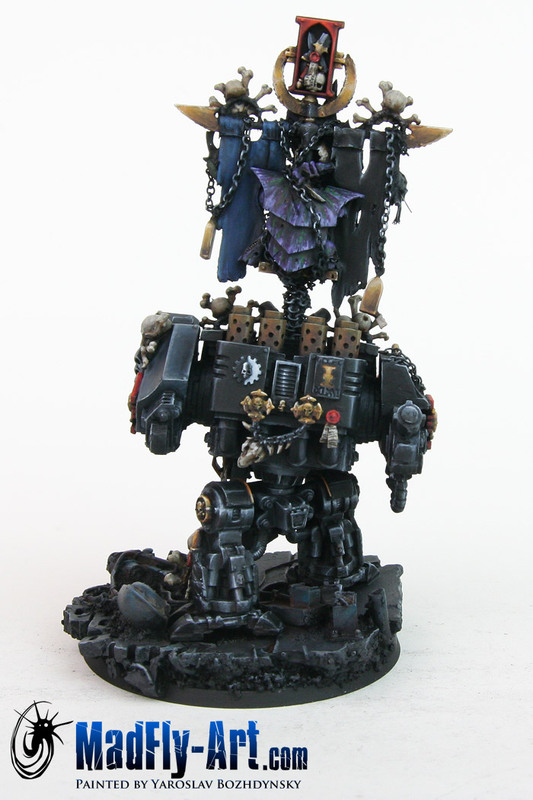 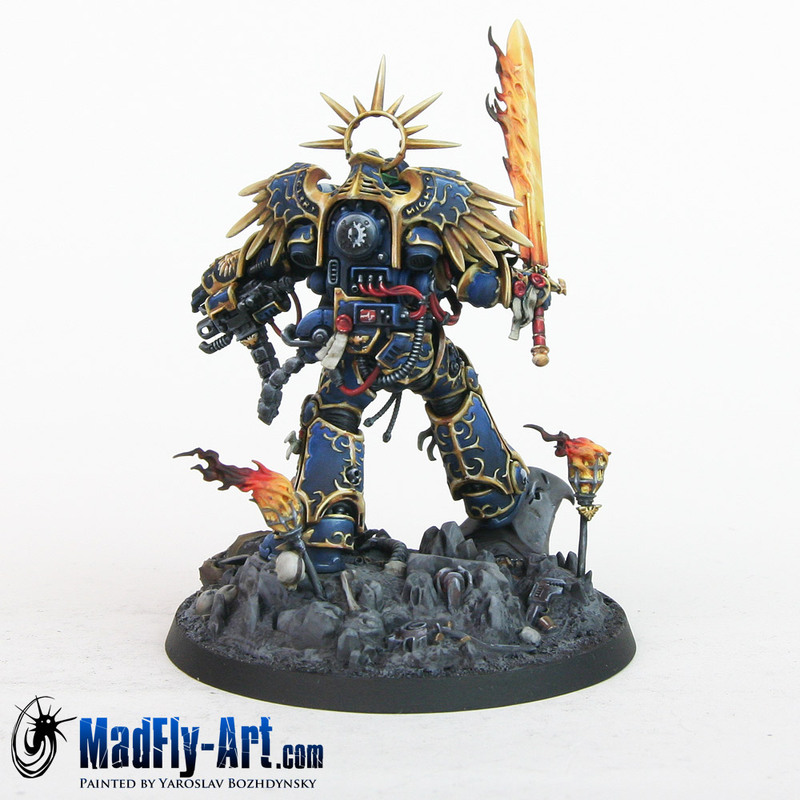 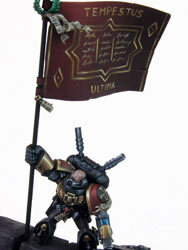 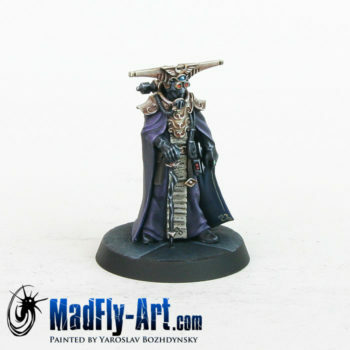 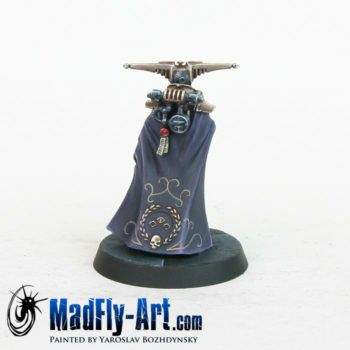 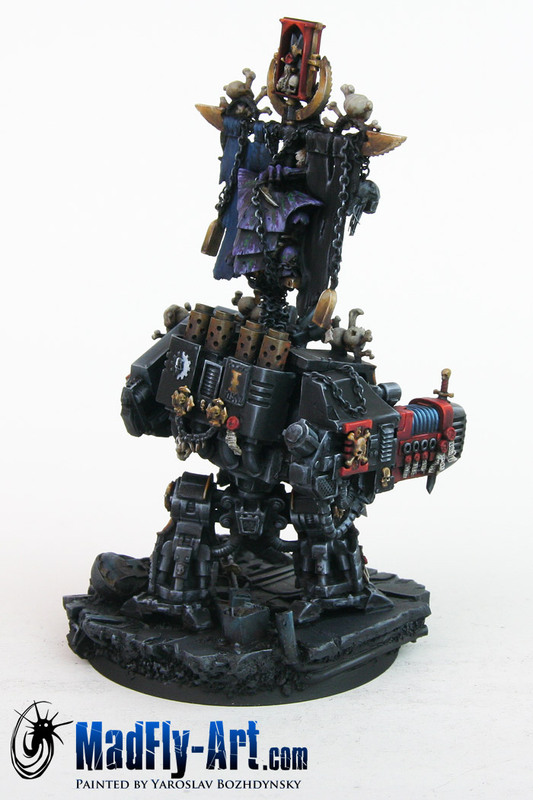 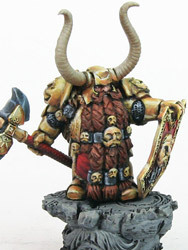 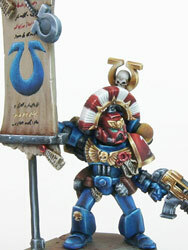 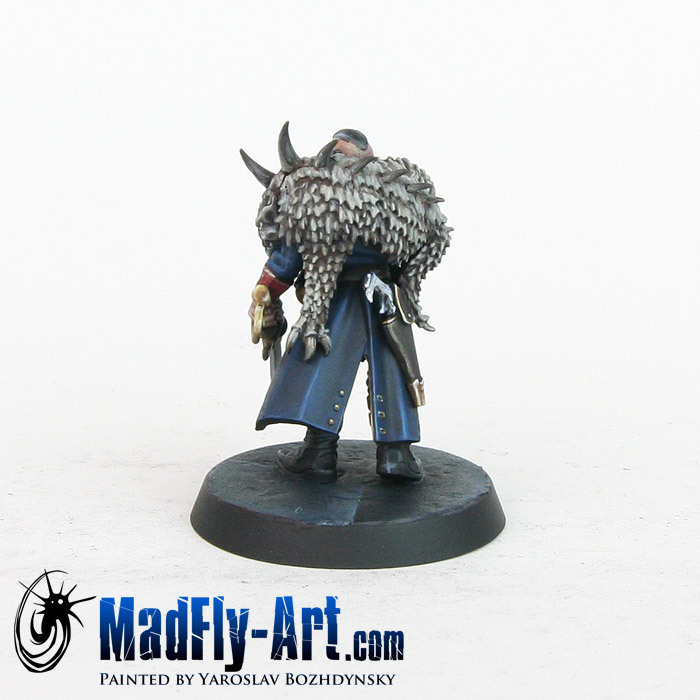 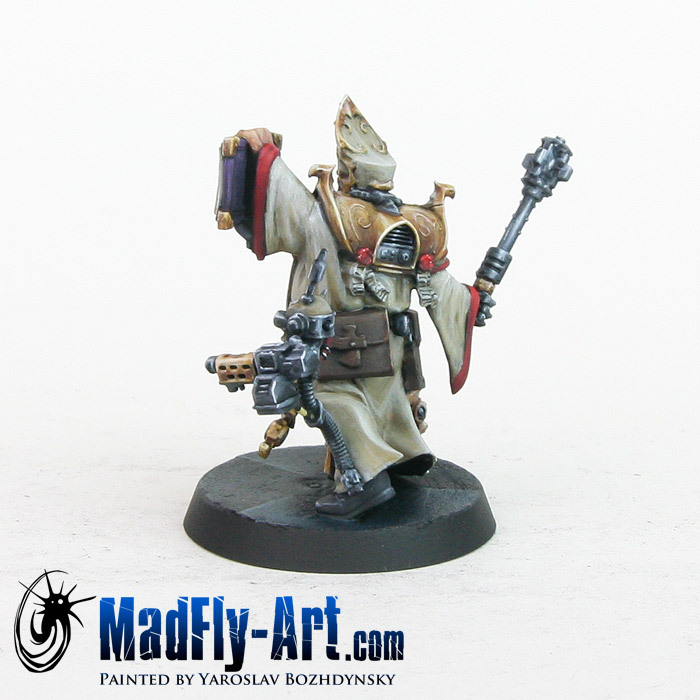 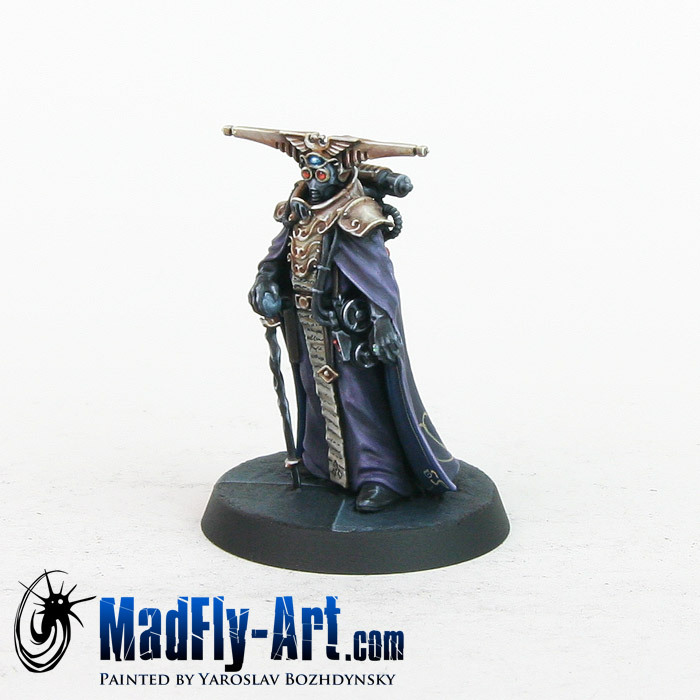 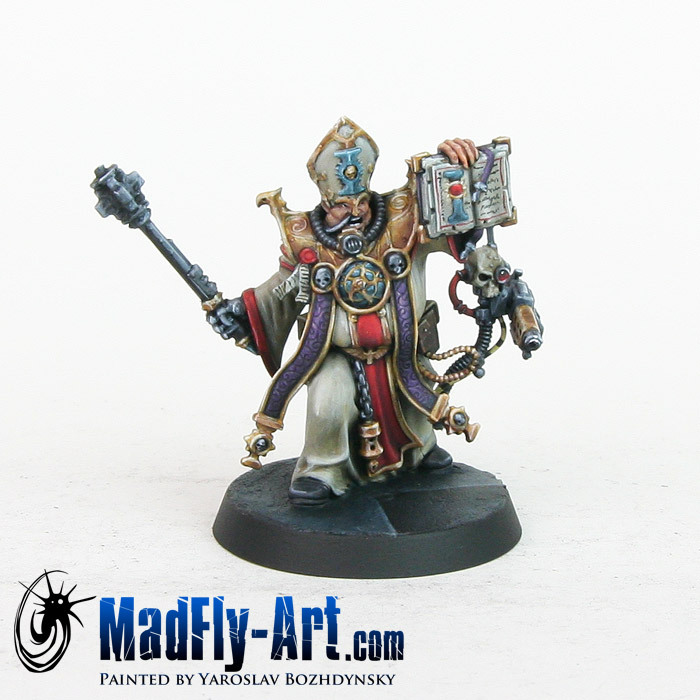 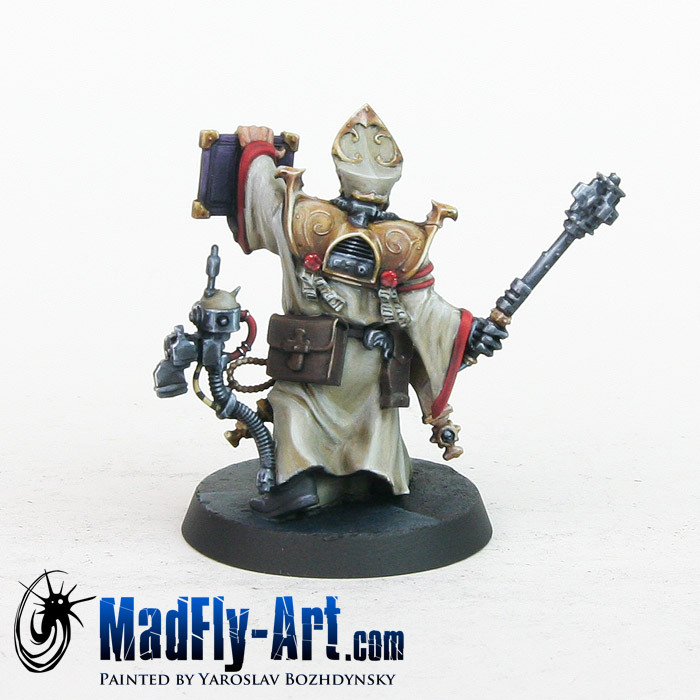 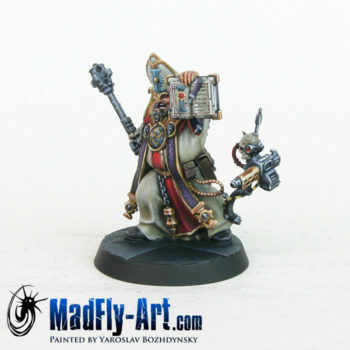 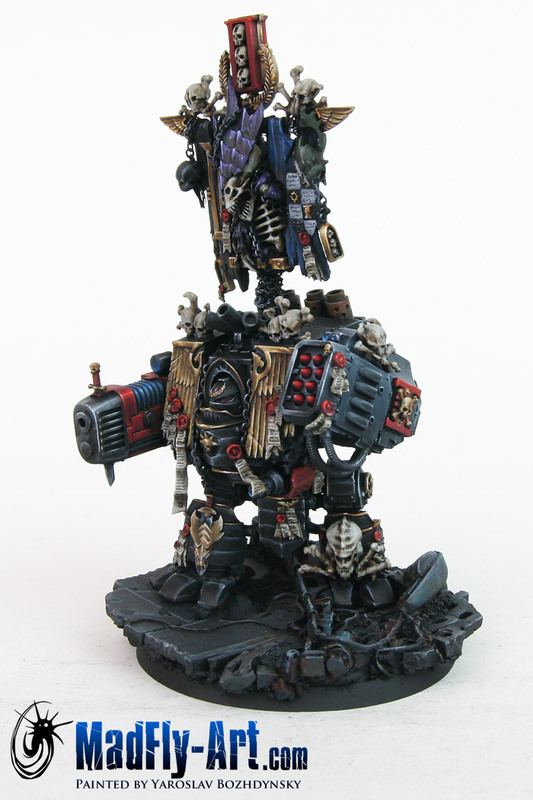 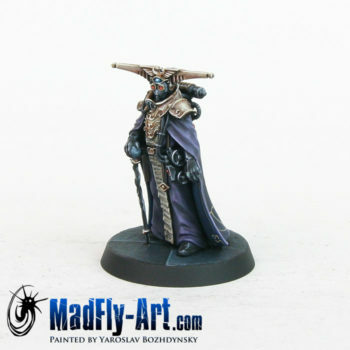 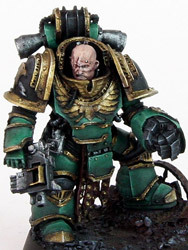 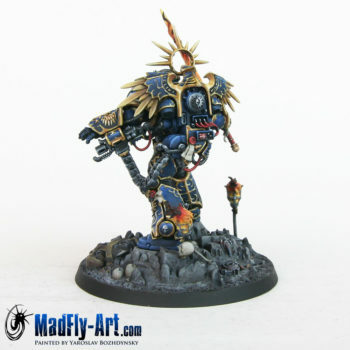 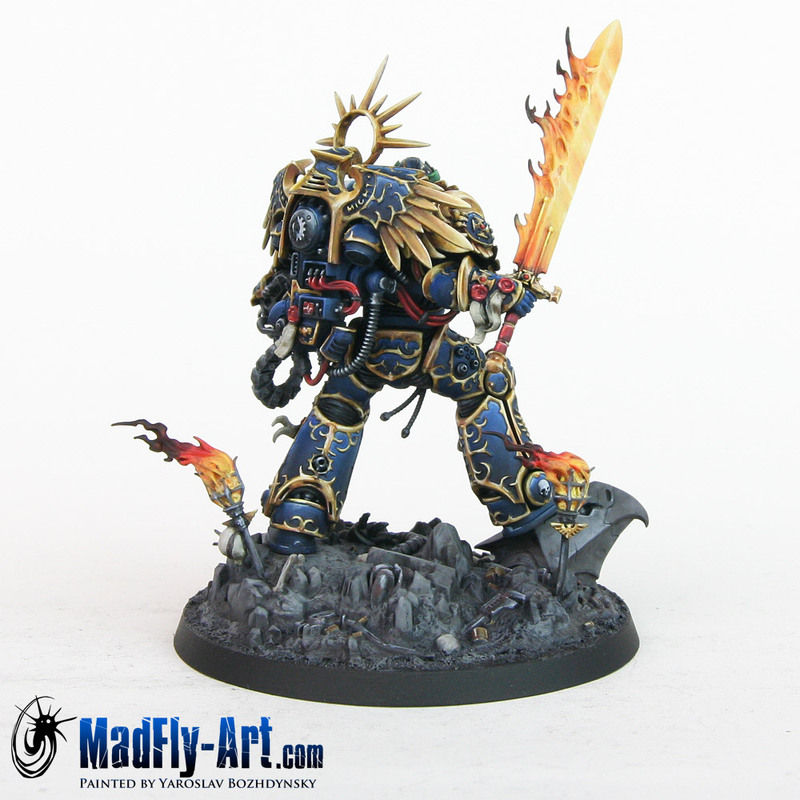 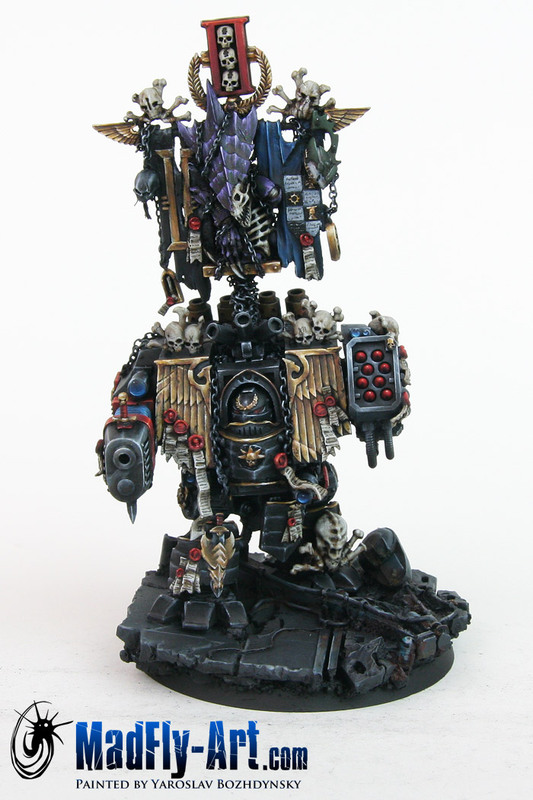 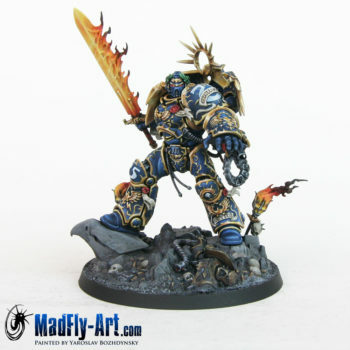 Games Workshop miniature, Masters7-level, NMM. 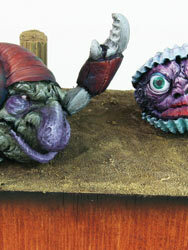 Vote on Putty&Paint. Vote on CMON. 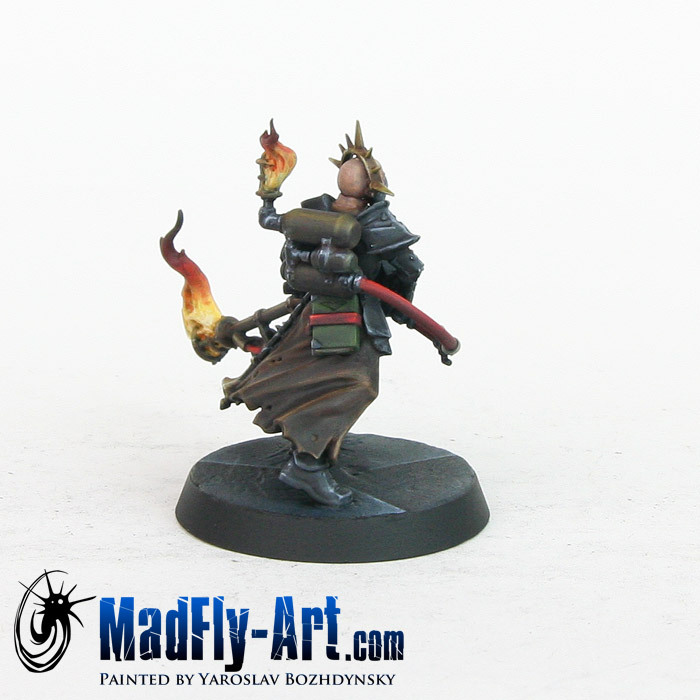 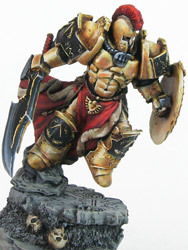 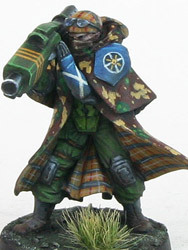 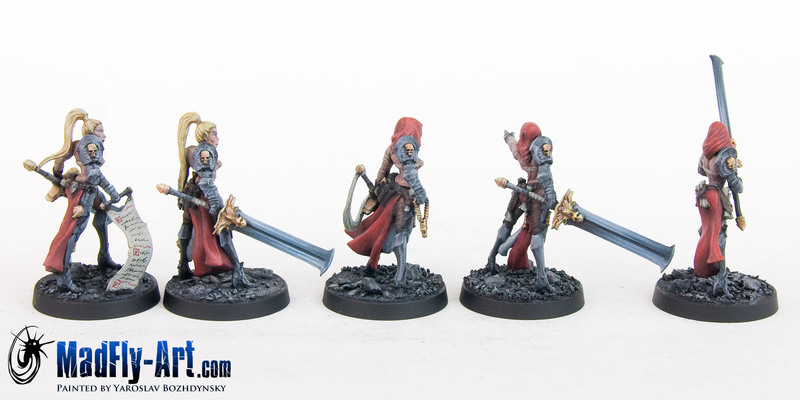 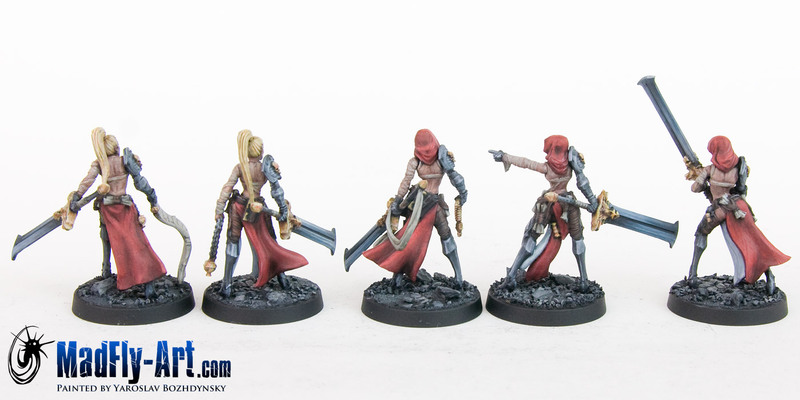 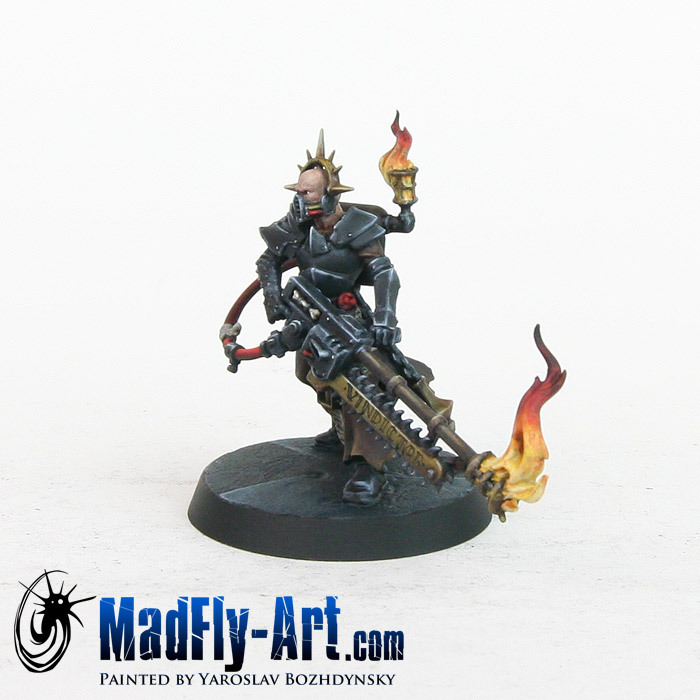 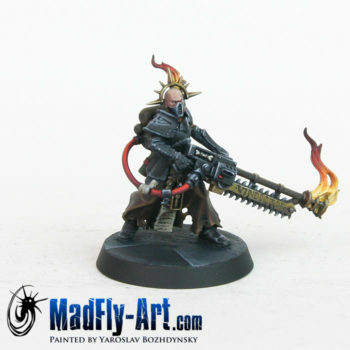 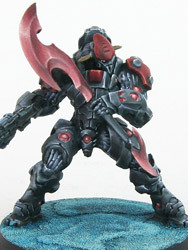 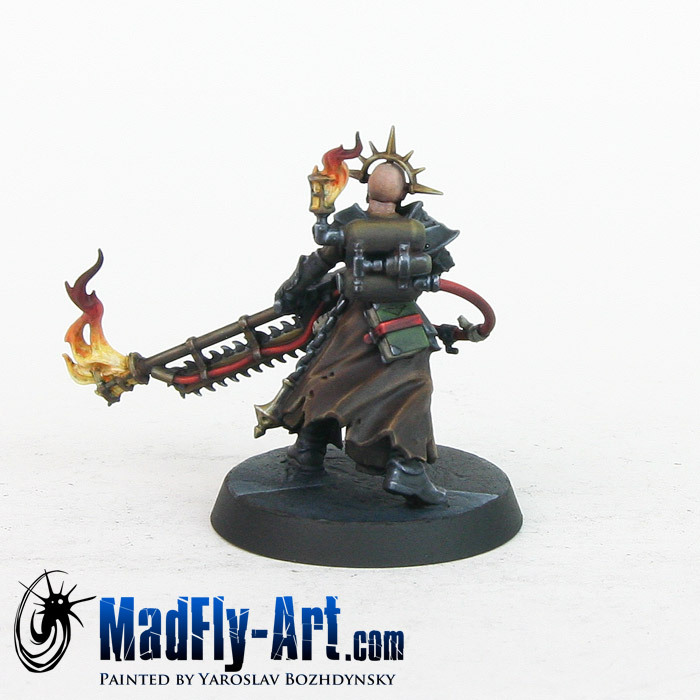 Forge World miniature, Masters7-level, NMM. 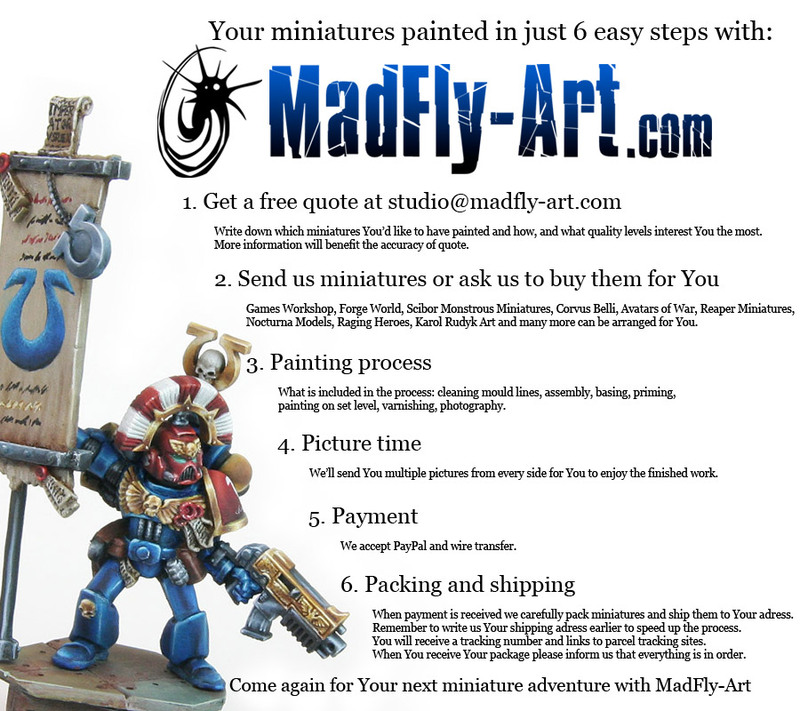 Vote on Putty&Paint. 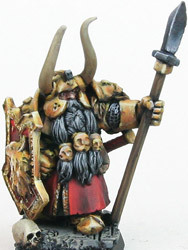 Vote on CMON.